I’ll tell you a secret: I check out a country’s safety record before I decide to go there. As a solo female backpacker, I feel it’s essential to my travels that I can explore a country without the need of having to look behind my shoulder every step of the way. Without further ado, here are five countries safe to travel alone. I have been to Singapore three times now and it’s the safest country I’ve ever been in. I have taken taxis late at night (they always charge fairly and give exact change) and have walked the quiet, peaceful streets at 3am. 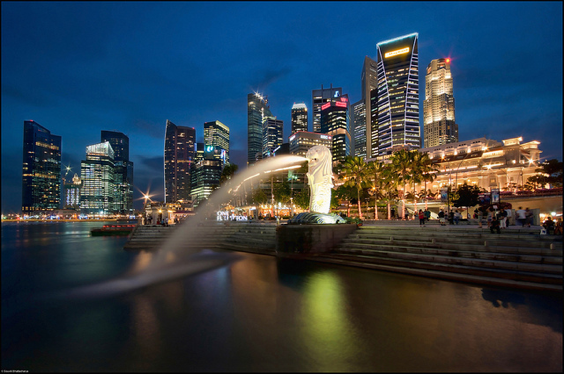 Singapore is considered one of the safest large cities in the world. This is due to its stringent laws, with fines levied on infractions from littering to jaywalking. Singapore is a lot of fun as well—with copious amounts of shopping to be had in Orchard, delicious hawker food, the world’s first nocturnal zoo, and the impressive botanical gardens. When I lived in Japan, I always felt secure and comfortable, even in what is considered “seedier” places at night in Tokyo, such as Roppongi and Kabukicho in Shinjuku. Along with being one of the safest big cities out there, they have a strong police presence that will further put you at ease. Police boxes, or Koban, are found every few blocks and there is a Tokyo English Life Line. 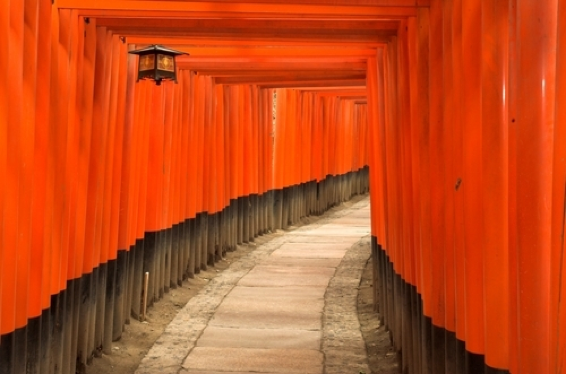 Japan is full of wonders to explore, from the alpine slopes of Hokkaido to the beaches of Okinawa and the vibrant cities in-between. The 2012 Global Peace Index ranked Austria the sixth safest country in the world. About the only crime that runs rampant in Austria is bicycle theft in the larger cities. 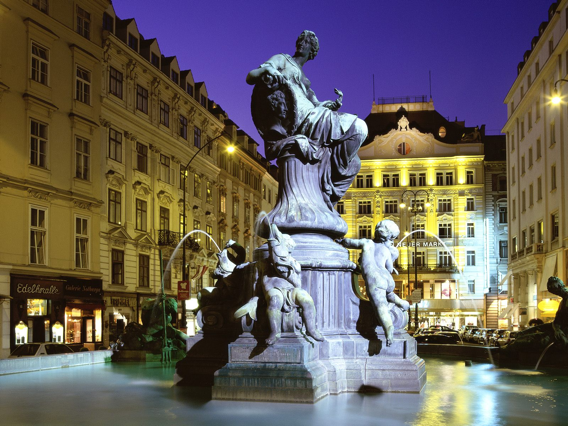 In the capital, Vienna, there are no slums or districts that should be avoided, making visiting any part of Vienna day or night a low-risk experience. Explore this enchanting country by skiing on the Alps (or hiking them during the summer) or bathing in the blue pools of Salzkammergut—all while passing through the charming villages that dot the countryside. In a Gallup poll, 83% of women said that they felt comfortable walking around Qatar at night. The annoyances you may come across in Qatar at most are the oppressive mid-day heat and stares from local men. 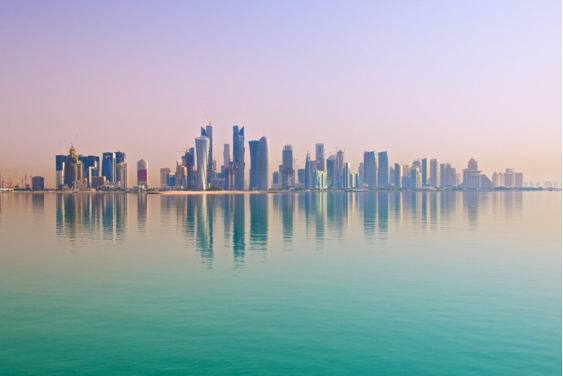 Considered to have a high amount of expats from all over the world, Qatar is a global community. Visit the pearl-fishing village of Al-Khor, smell the fragrant spices and incense in the Souq Waqif, and see more than the ultra modern, but sterile buildings that now define Qatar’s capital, Doha. 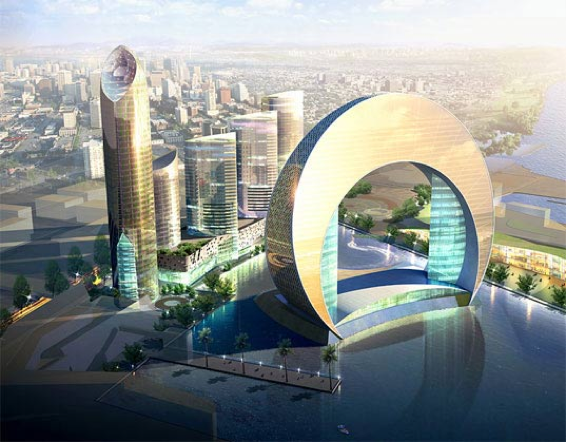 Azerbaijan is admittedly a country that doesn’t come up much in travel conversations. However, Azerbaijan is notable for the extreme respect they have for women. Azerbaijani male friends will often pick up the tab at a restaurant, open every door, and carry everything but their purse. Crime overall is low in Azerbaijan, with pickpocketing being the most common offense. In Azerbaijan, amble around the Old Town, shop for handmade carpets, eat piti, and admire the sunset over the Caspian Sea.